Builders were dealing with rising construction costs due to land, labor and materials and interest rates were rising to 5 percent and putting some buyers on the sidelines. On top of that, some economists expressed concern about a trade war and whether the U.S. economy would be in a recession by 2020. 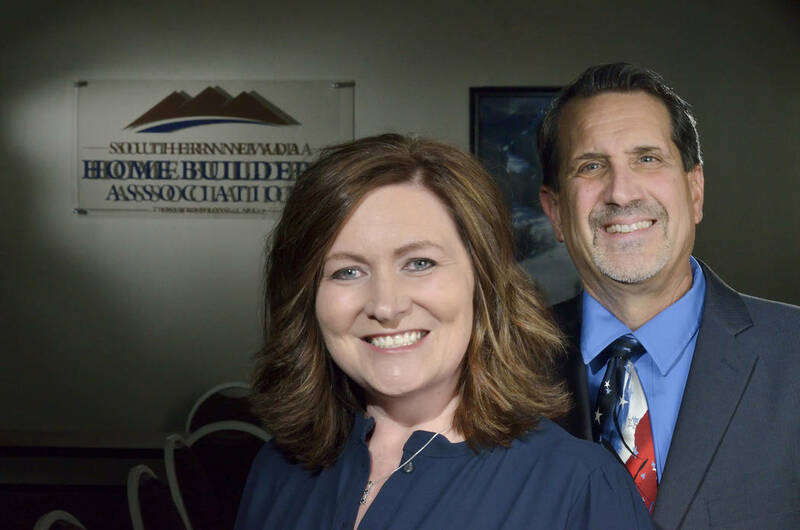 When more than 150 homebuilders and members of the Southern Nevada Home Builders Association met at The Orleans last week, builders were feeling better about where the market is headed. The numbers showed that from closings and traffic, and there was a sense of relief that interest rates are falling to a 13-month low at 4.28 percent. There’s are a lot of room for growth because the 11,050 new home closings in 2018 as tracked by the group – the most since 2007 — is equivalent to what happened in the early 1990s when the population was closer to 1 million than 2 million today, he said. There were more than 36,000 closings at the height of the market in 2006 and 3,900 in 2011 following the Great Recession. 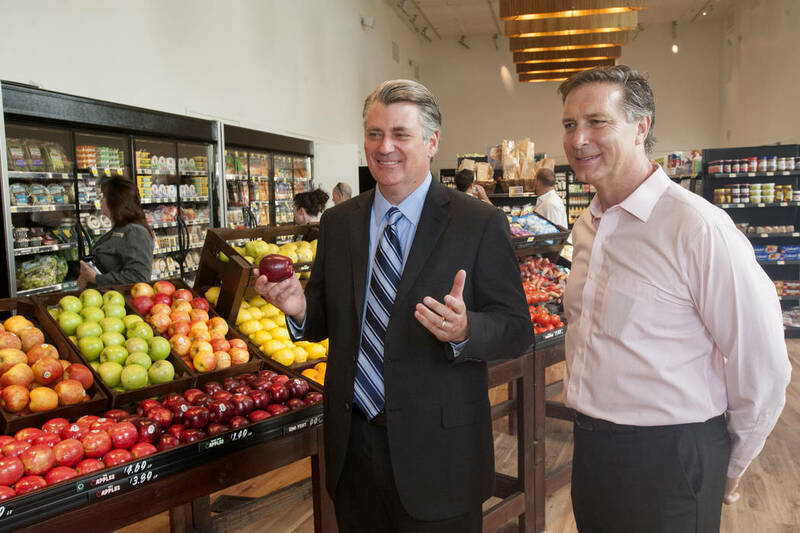 The group is projecting 11,000 closings in 2019. 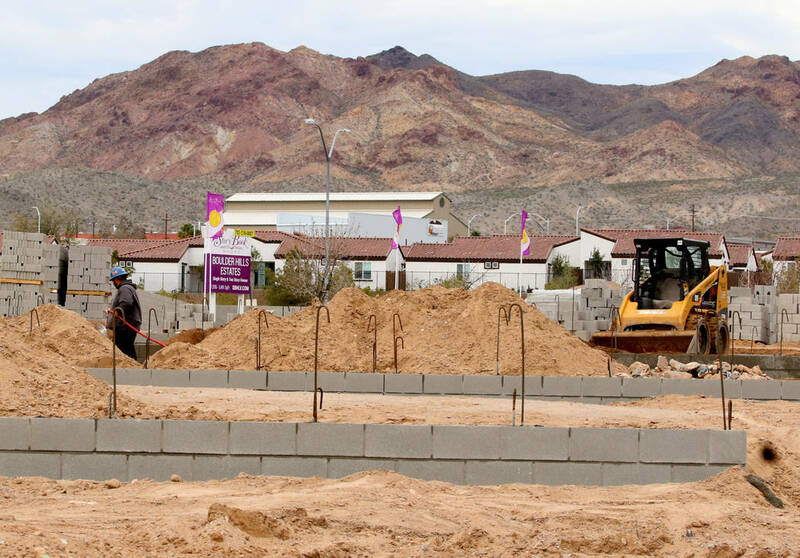 Vitner said the lower interest rates will be a boon to housing in Las Vegas in 2019 as long as they’re not a sign the economy is going to slow. Mortgage rates are down at least a one-half percent from December and they’re likely to stay there for most of the year, he added. The builder group continues to work with cities and state law makers to help alleviate the problem over affordable housing with the No. 1 concern being land costs, Hodgson said. One solution is private public partnerships where homes are built on land owned by local governments or the Bureau of Land Management is petitioned by them to make federal land available for affordable housing, he said. This means that throughout the country, only 35 percent of households can afford a median priced newly built home, Smith said. For both new and resale homes combined, the Las Vegas metro area has an HOI of 46.4 percent as of the fourth quarter of 2018, he said. In February 2018, 35 percent of new home closings came in at or above $400,000. One year later, Smith said, those higher priced homes accounted for 45 percent of the total. Nearly half of the total knew permits in February came from the Henderson and southwest sub-markets, Smith said. Lennar Homes accounted for over one-quarter of all permits for the month at 246 with DR Horton coming in second at 112. The most active projects were Mira Pointe by DR Horton in the Valley Vista master plan in North Las Vegas with 36. Colton Ranch from Beazer Homes also in North Las Vegas had 19, and Monterey in Mountains Edge by Lennar had 19, Smith said.